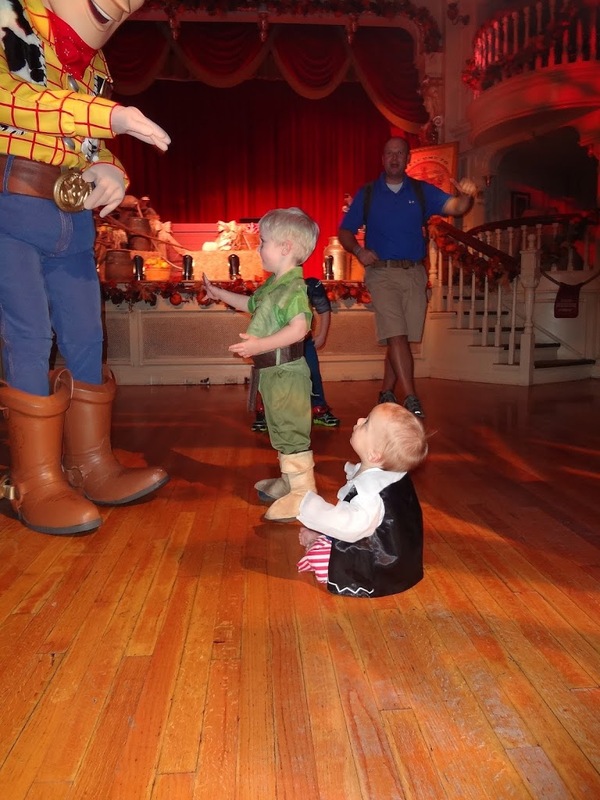 Mama Monday : Halloween at Disney! 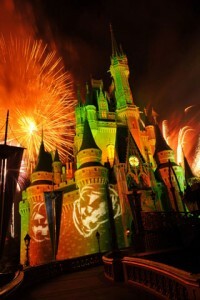 Happy Halloween Month at Disney! My favorite pictures are from Mickey’s Not So Scary Halloween Party. Our kids loved the dance parties and seeing some of their friends like Bullseye! 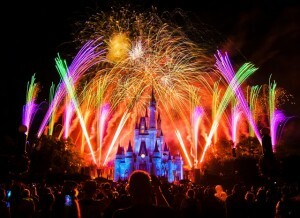 And Hallowishes is one of my favorite fireworks show! I would love to see your favorite Halloween Pictures from Disney too! 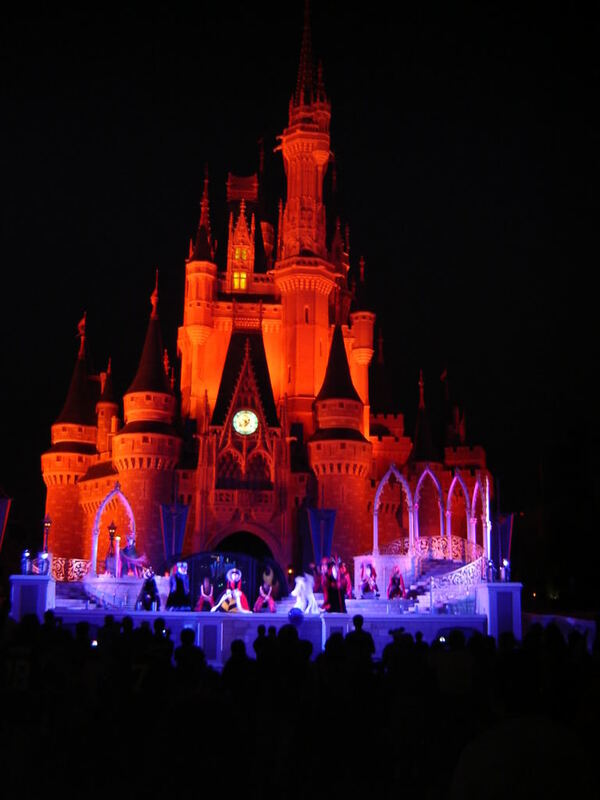 Hi Mamas, Today we visit Mickey’s Not-So-Scary Halloween Party! Last fall was our first time to do this event and it made me a believer. Our kids absolutely loved it and so did we! It is a separate ticketed event. If you buy the tickets in advance you save money for most dates. Kids under three are FREE! Great time to take them. 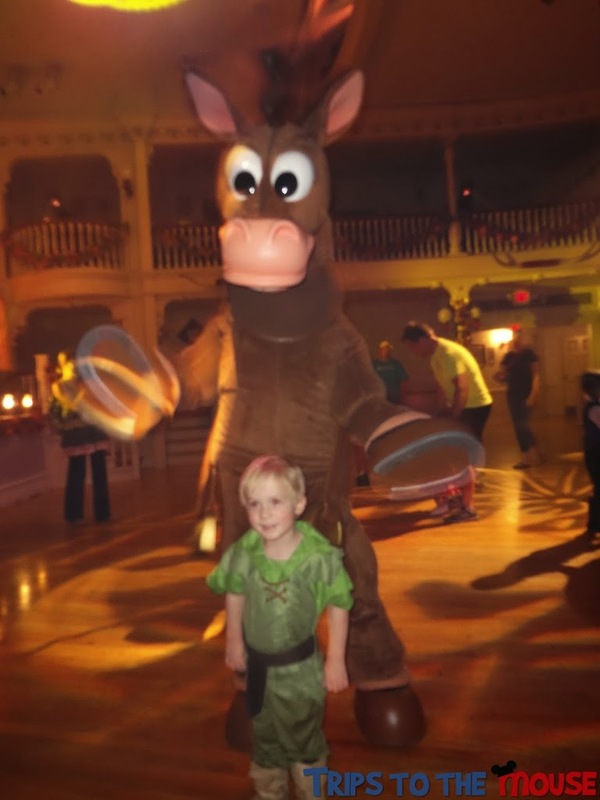 You will want to wear a costume-it makes it so much more fun if everyone in your family wears one! Keep them family friendly though. This is an ALL AGES event! 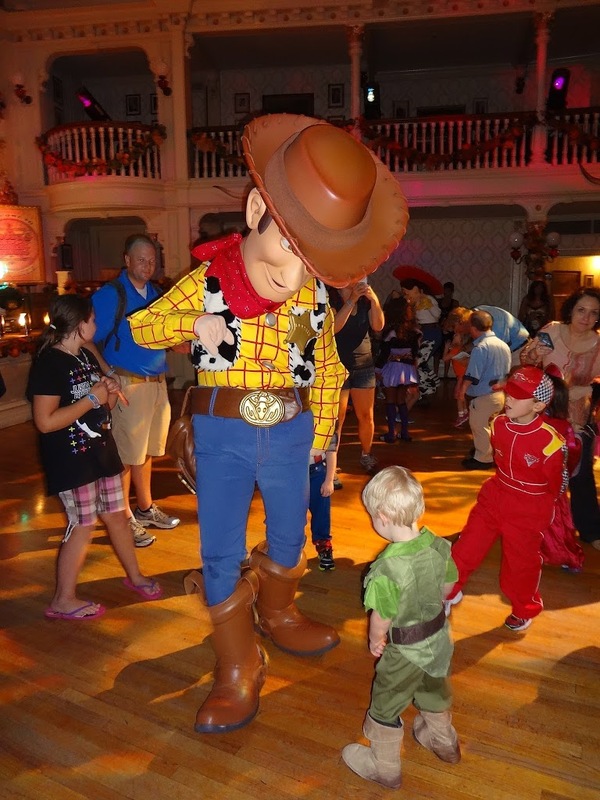 If you are not park hopping, it is easy to go to a different park the day of the party and then use your party ticket to enter the Magic Kingdom. The party starts at 7 but you can enter at 4. The Boo to You Parade is a lot less crowded at the 10:30 time slot. Ok, now that those details are out of the way, on to the good stuff! What exactly can you expect to get to do at this party? The part we loved the most was the character interaction! There are character dance parties set up. These are surprisingly not crowded. Notice our 9 month old at the time able to be in the middle of the dance floor with Woody! Our kids got a ton of one on one time dancing with some of their favorites. You will also see some rare friends, like Bullseye! Villians! 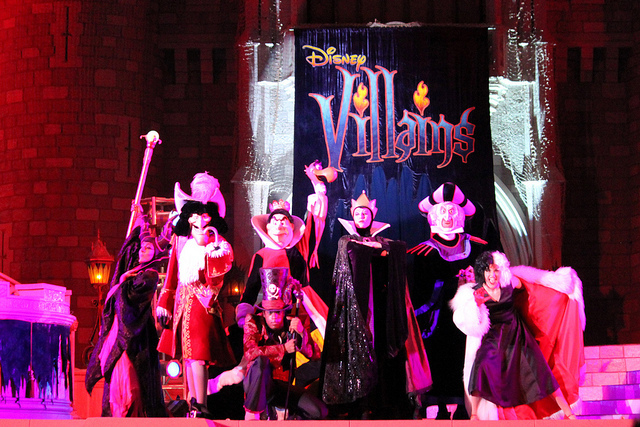 These fall under the character interaction but there is a special Villains show in front of the Castle. It is the Disney Villians Dance Mix and Mingle. 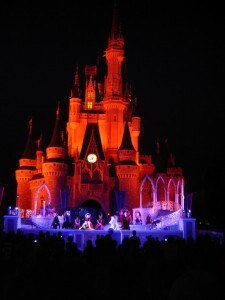 After the show they then go to do meet and greets in front of the castle. This is a great opportunity to meet your favorite Disney bad guys! Your children can trick or treat all through out the park. We personally skipped this part. They are getting no shortage of sweets at Disney and we can trick or treat at home. We spent most of our time with characters. My favorite parade of all time is the Mickey’s Boo To You Parade. There are two show times. Try for the second one. The parade starts with the Headless Horseman! 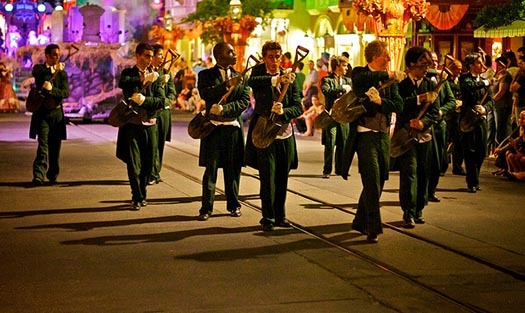 And my favorite ride, the Haunted Mansion, has some key stars in this parade too. I love all the characters that are not as common that you get to see in the parade. I think the parade is just the right amount of Halloweeny and Disney all combined into one fun event. And of course HalloWishes is the special fireworks show you will only see at the party! It is another tribute to the VILLAINS! I love the music for this show and the colors. Both of our children were mesmerized during this special Wishes. When we did this party last year, I was skeptical. I didn’t know how I felt about a separate ticketed event. Now, I can’t believe we had never done this before! We will always do this party when we go in the fall. I didn’t even mention the ride wait times being so low. Honestly we only rode a couple of rides and really enjoyed the rest of the party. I never expected our little ones to want to stay until the very end but they did. They just wanted to keep going and going so we didn’t walk out of the party until 11:50 PM! Any one of these events would be worth the extra ticketed price but all combined is just an incredible value. It really is something special to get to do at Disney.